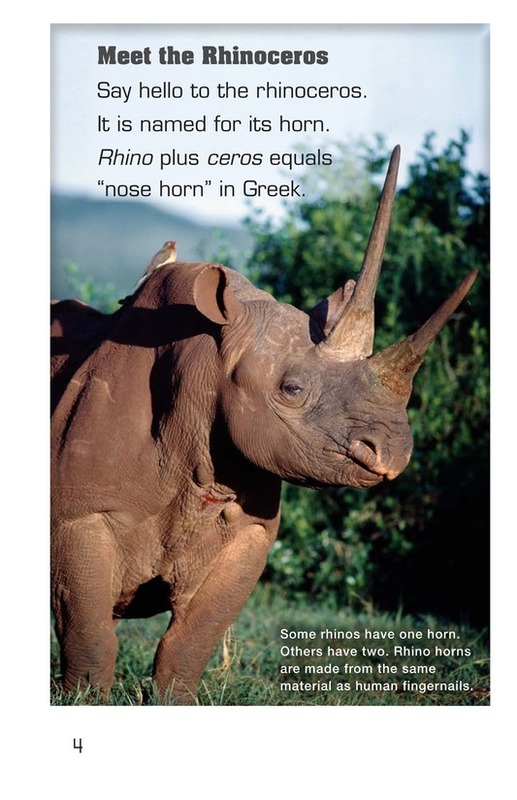 Rhinos, or rhinoceroses, are named for their famous horns, but that's not all that is interesting about these mammals. 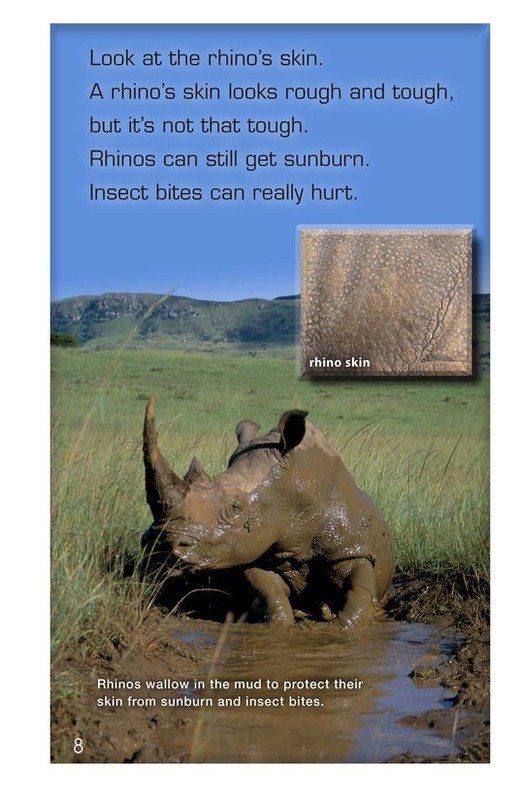 They look slow and covered in armor, but they can be quick when surprised and their skin gets hurt by insect bites just like a human's. 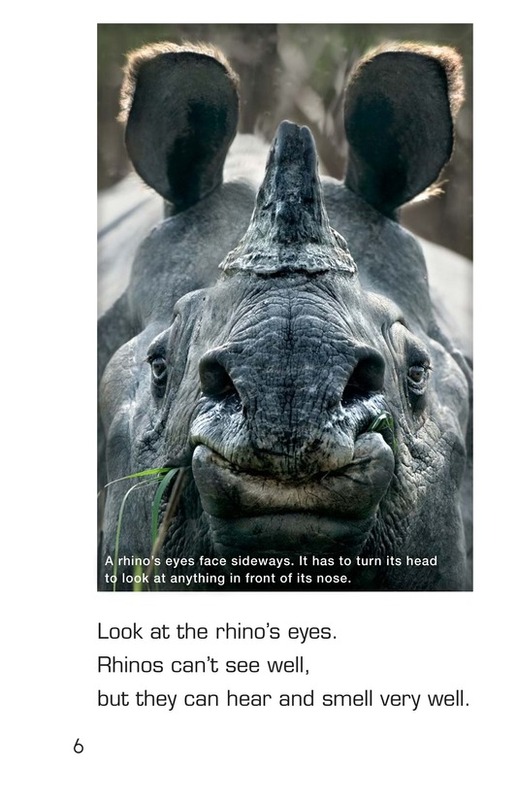 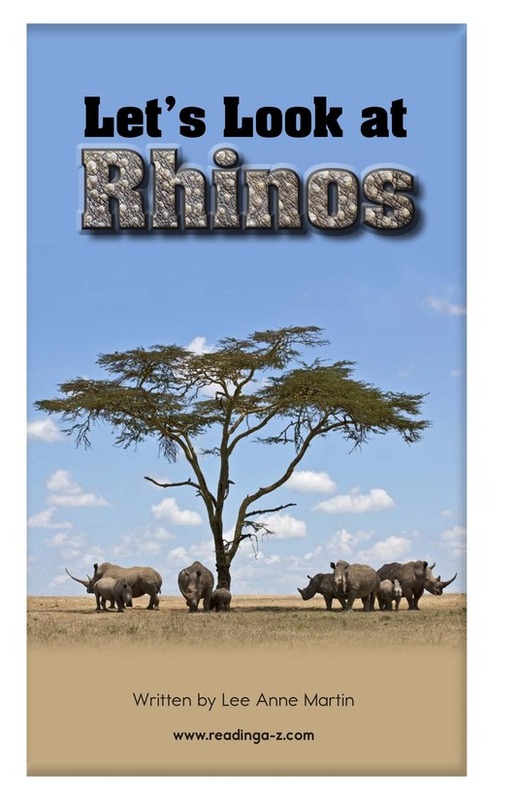 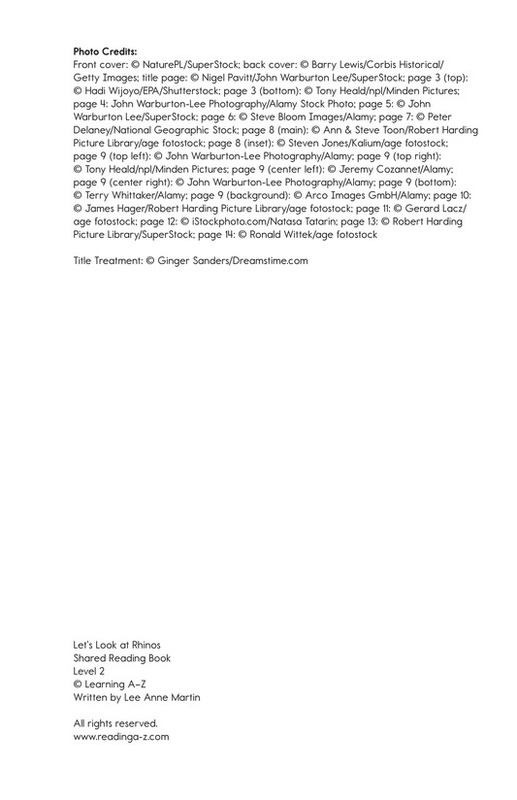 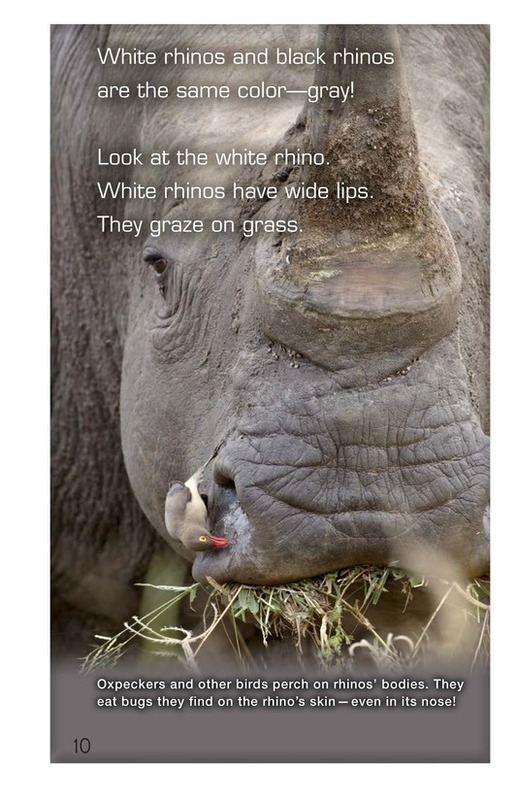 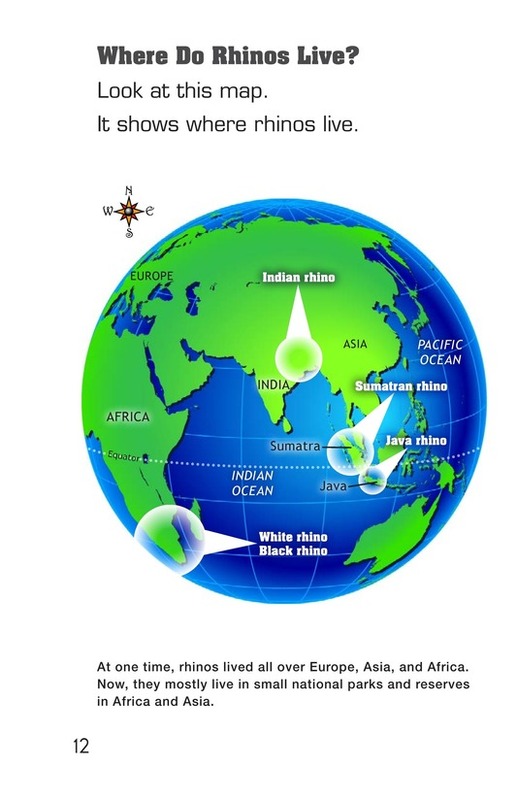 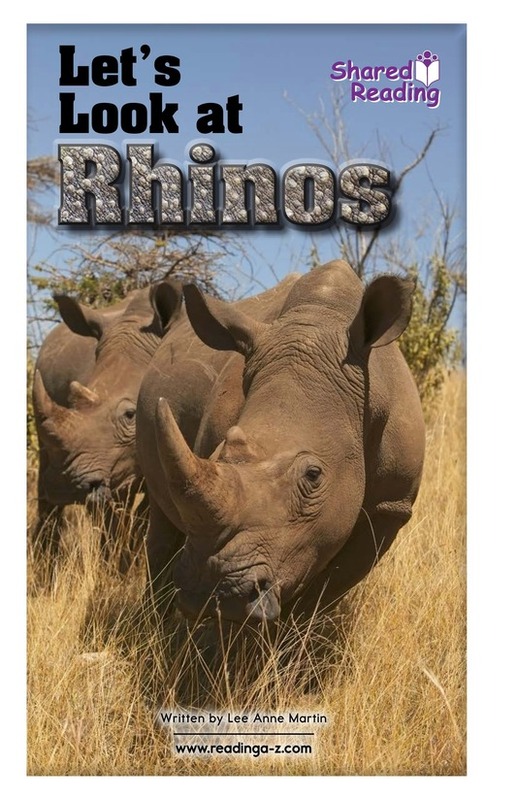 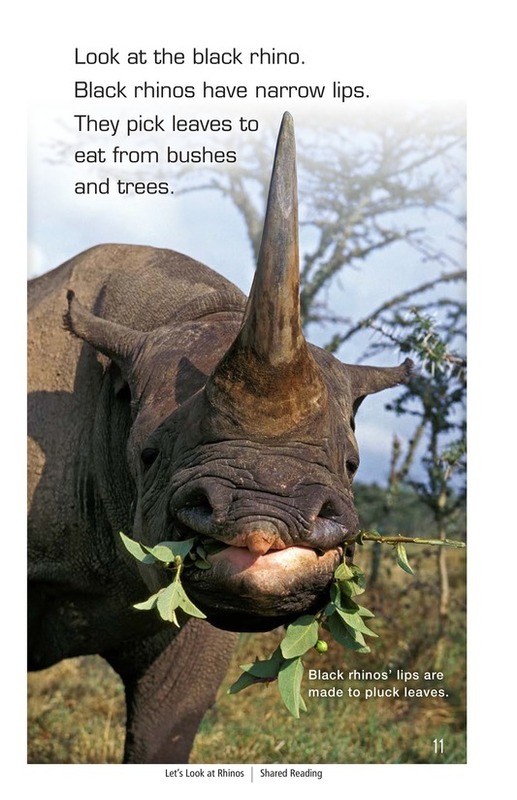 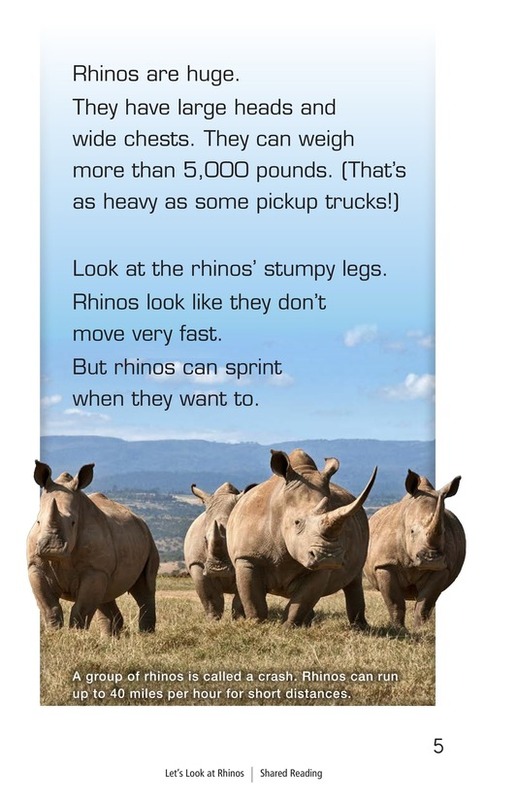 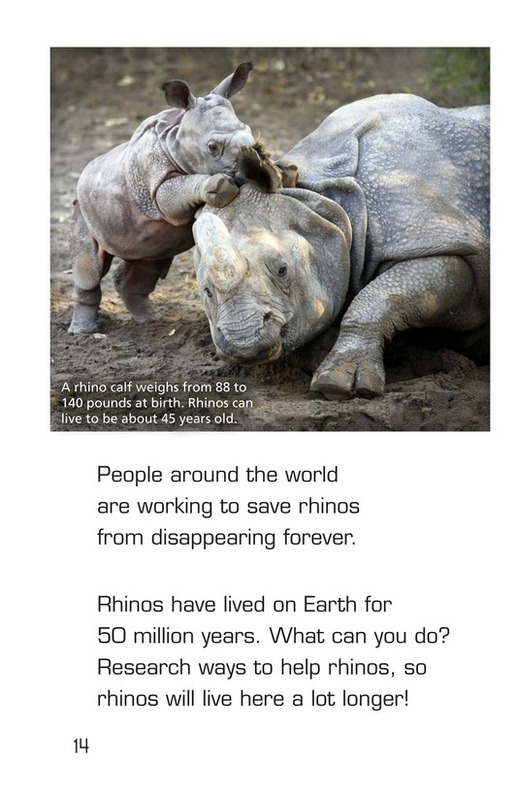 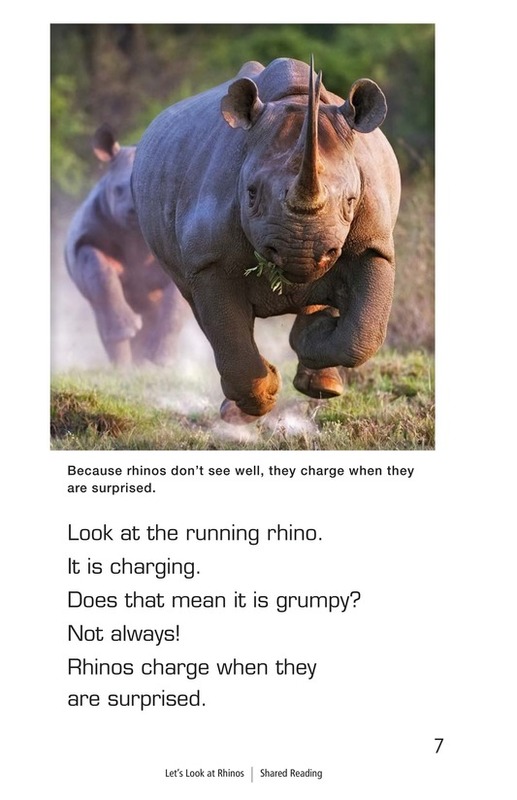 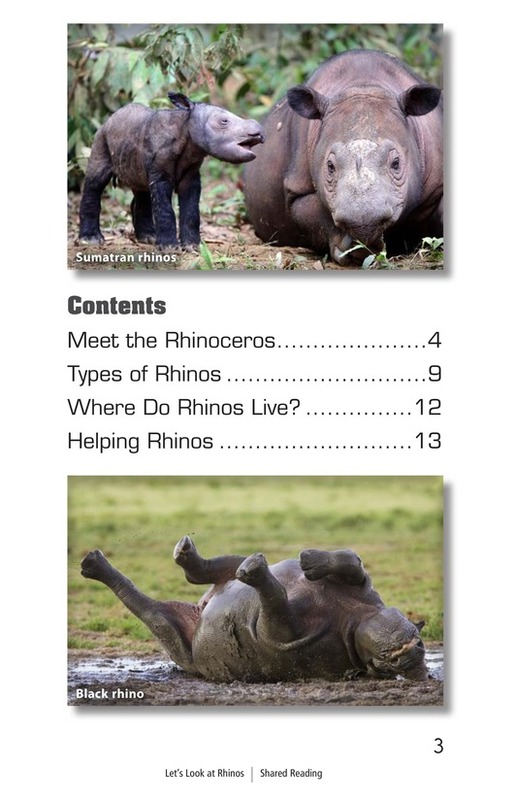 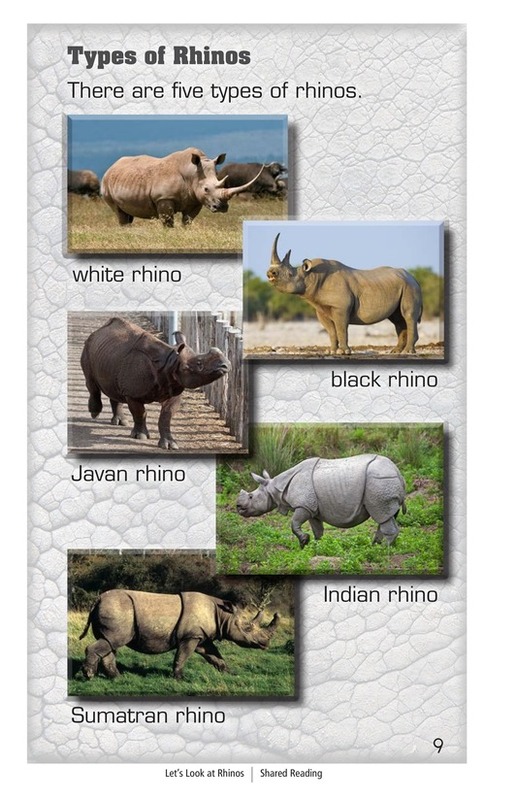 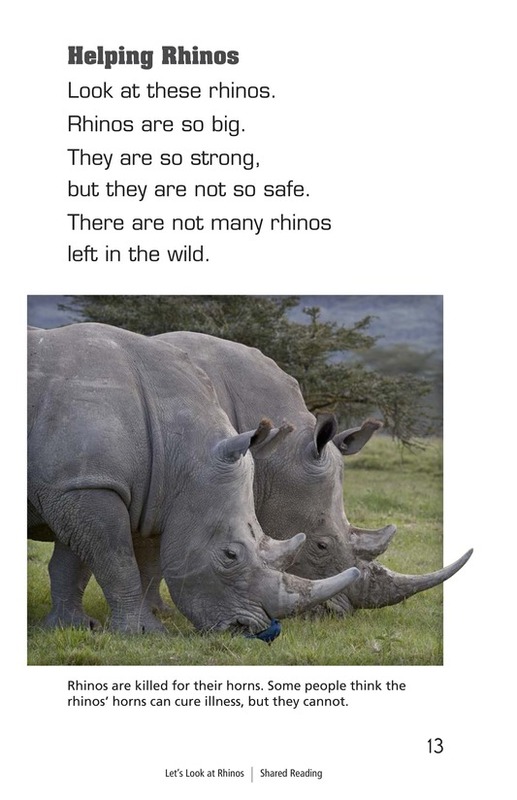 Readers learn in this descriptive text about the characteristics of the five types of rhinos in the world: white, black, Javan, Indian, and Sumatran.